Actually rallying for an Update Friday, I've dusted off a post from '07 with all new scans. 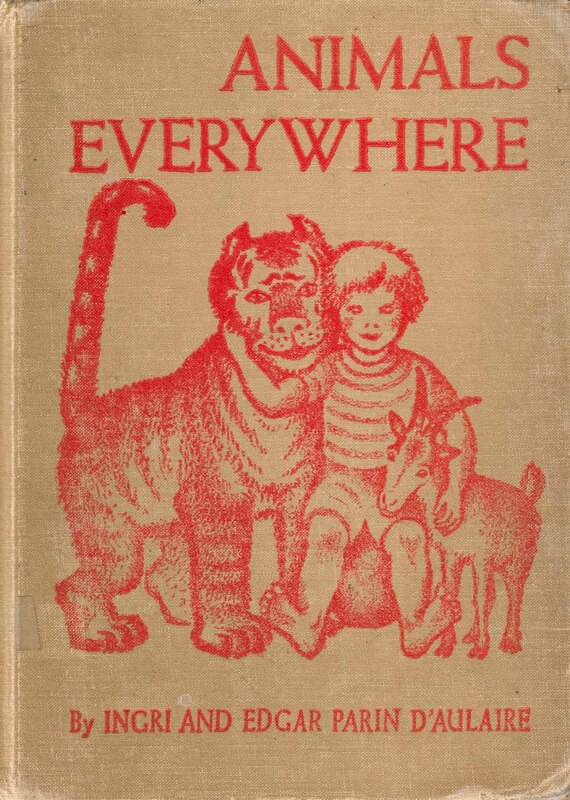 Welcome the wonderful Animals Everywhere by the dashing d'Aulaires. I believe it is Mercer Mayer!